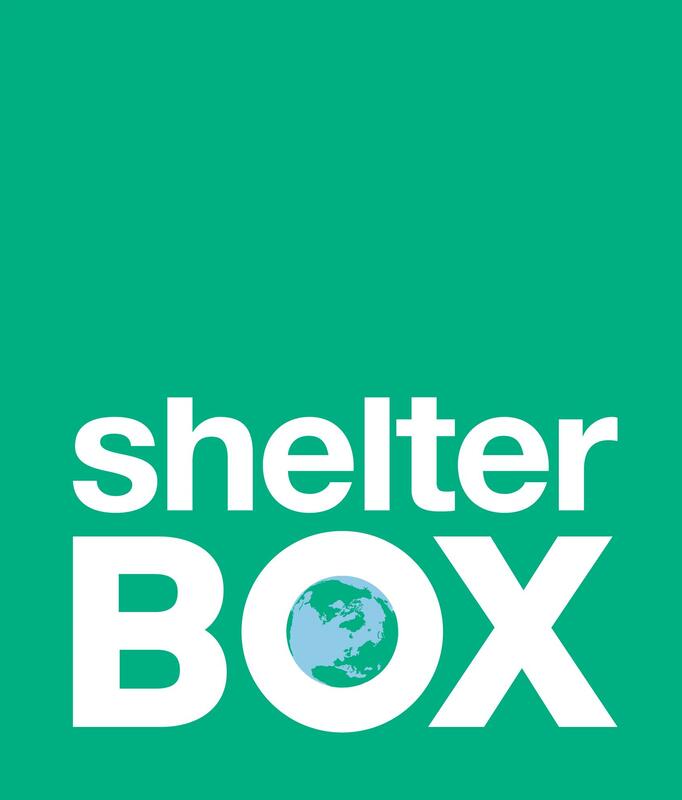 As official Project Partners in disaster relief, Rotary and ShelterBox work together to ensure that no family is left without shelter after disasters. ShelterBox teams are currently working with Rotarians in District 3281 in Bangladesh and Rotary District 3292 in Nepal to determine the need and what we can do to help. They are also in communication with local Rotarians in the Caribbean. Specific to Irma, they have already mobilized a highly-trained ShelterBox Response Team to understand how they can help families who have lost everything. Many islands have already been hit, and Barbuda is now considered uninhabitable as 95% of buildings were destroyed and there is no water or power. The Dominican Republic, Haiti, Cuba and Florida are still in the potential path of this ferocious storm.